Last week, a report suggesting that LG was already abandoning modularity in phones caused some to worry about Motorola’s future in the niche. You asked us during our most recent Q&A if we thought Motorola would do the same and we responded by saying that it seemed more likely that they would continue on rather than give up. That’s because Motorola has a great implementation of modules with Moto Mods, but to succeed they need better Mods. Today, Motorola announced a whole bunch of new initiatives to get creators and developers making the next great Mod. They’ll do so through funding at Indiegogo, Hackathons, and, investments by Lenovo Capital. With Indiegogo, Motorola is collaborating with the crowdfunding platform to give you the opportunity to share ideas. From now until January 31, you can submit ideas for Mods that could get picked. 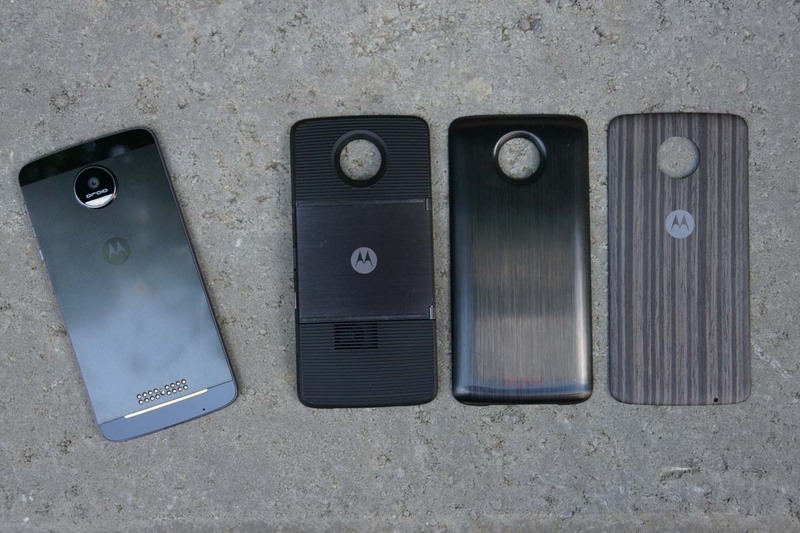 If your idea gets picked, you could win a MDK and Moto Z to help your Mod come to life. To find out more, hit up this link. As for those Hackathons, Motorola has plans to host a couple in New York and San Francisco over the coming months to let you show off your Moto Mod skills. If your ideas at the Hackathons are a success and you win, you could find yourself with a paid trip to Chicago to discuss ways of bringing it to market. More info can be found here. Finally, if your ideas are awesome and Motorola thinks they could be the next Moto Mod, Lenovo Capital has put up money to back you. They’ve set aside “up to $1 million” to help bring ideas to the world. To learn more, hit up that source link below. Got any good Moto Mods ideas?